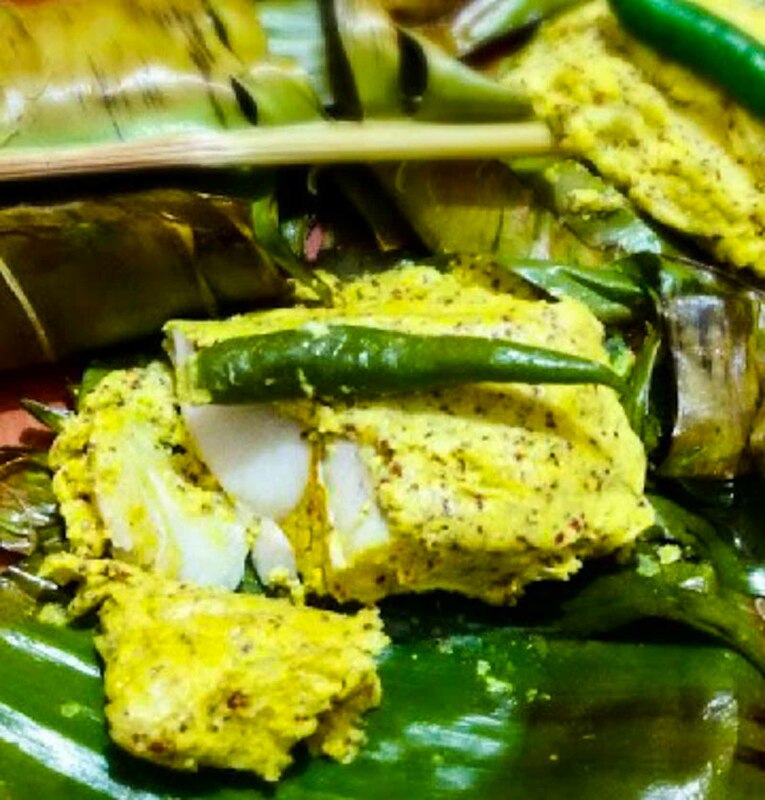 Bengali cuisine is uniquely rich in their own way. The mouth-watering delicacies are every foodie’s paradise. 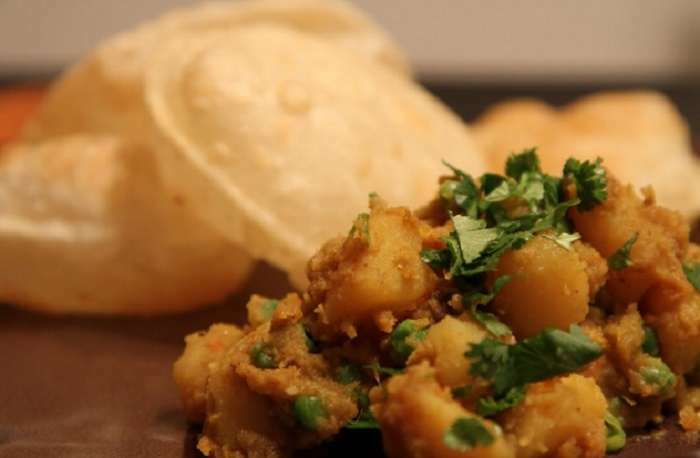 From snacks to sweets, Bengali cuisines are just flawless. A big part of Kolkata involves these rich unique dishes which you should not miss out. 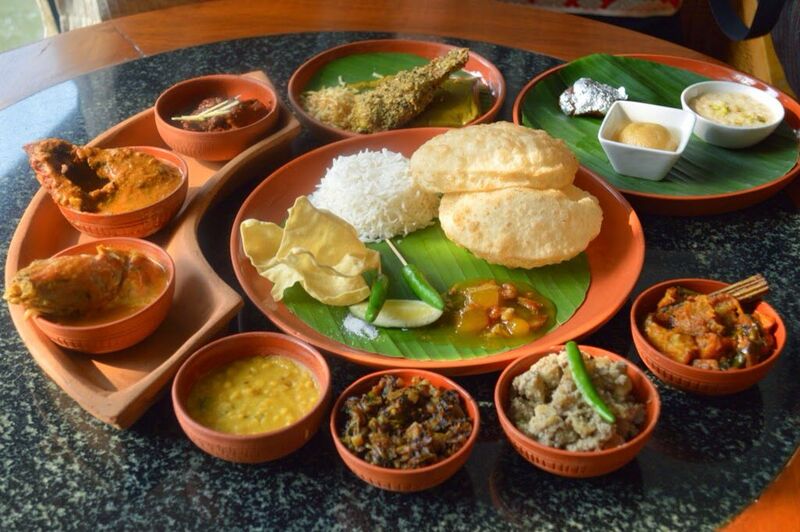 The twelve most popular Bengali dishes that one must try have been shortlisted below. 'Luchis' are basically fried flat-bread made from wheat flour, basically fried in oil or ghee until they are crisp. These luchis when paired with 'alur dum' give you a heavenly treat or simply make a true bong's Sunday morning breakfast. This is considered as a lip-smacking comfort Bengali food. Bhetki Maacher Paturi is true love. This fish delicacy is made by coating the fillet with mustard and green chilies wrapped in banana leaves and steamed. Who knew that steamed fish could taste so yum? I bet if you have it once you would just forget your daily diet. This dish can genuinely make you fall for Bengali cuisine. Your appetite will get full but your heart will want more. 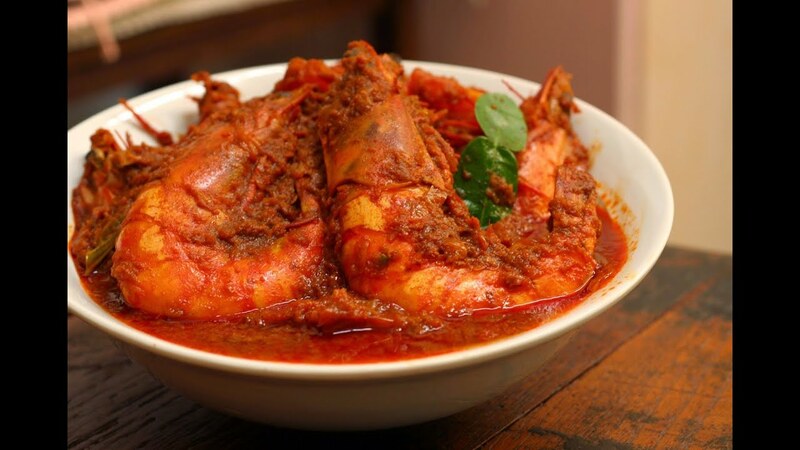 Every bite of the prawn will make your heart crave for more. Never miss this cuisine if you are in Kolkata.